I'm delighted that the lovely people over at Jacqui Small Publishing are giving one lucky ready of this blog the chance to win a copy of this lovely book. 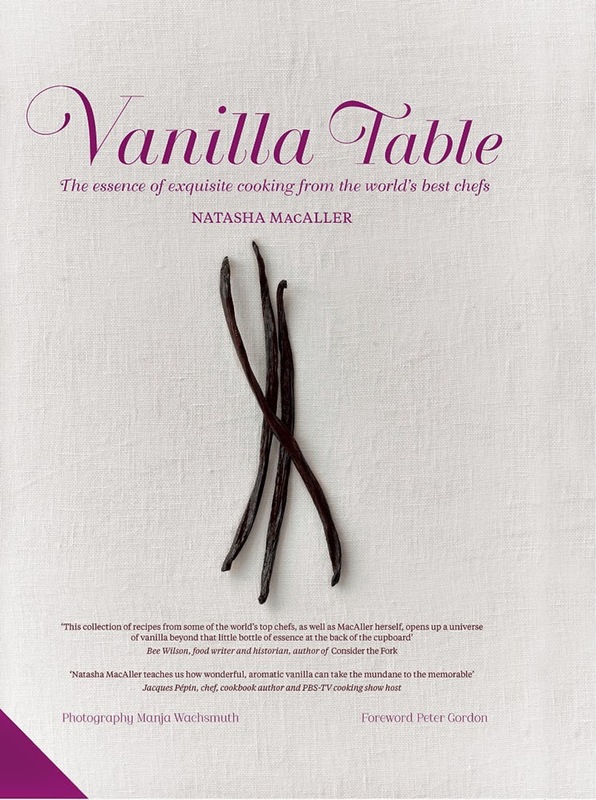 Vanilla Table; The essence of exquisite cooking from the world's best chefs is written by Natasha MacAller. You might think there are only so many ways vanilla can be used in the kitchen but Natasha is ready to change your mind and take you on a journey to discover the many wonders of one of the most versatile ingredients in your pantry. With the help of 33 outstanding chefs, who have each contributed a ‘vanilla plate’, international chef Natasha MacAller has created a truly global compendium of vanilla expertise, showcasing this most exotic and yet everyday spice in over 100 vanilla dishes, sweet and savoury. Yes I do for making cheese cake and milk based puddings. I have in some things but not regularly! Yes in most of our baking. No, only vanilla essence in my buns! Yes. If I'm making a sponge cake I usually go for a decent essence but I do put a pod in a jar of golden sugar for some recipes and I'm told it's nice in coffee by those who've tried it. I don't but I should start. 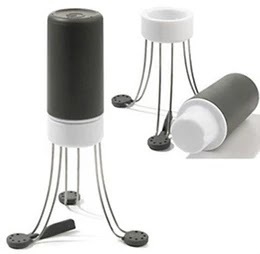 Vanilla pods very rarely because of the cost but use essence in baking and desserts. I have some vanilla pods in the sugar. Love the fragrance. No, but this might encourage me to. I use vanilla already but would love to see some more recipes, especially any savoury ones. Yes, I use vanilla extract all the time when baking. I use in in baking. I use vanilla a lot because i love the taste. I don't buy it though as i make my own. I've only used vanilla essence, but would love to try out vanilla pods. I'm sure the results would be better. I use vanilla essence in my baking but would like to learn more about how else I can use it. I have a lovely glass jar which I keep castor sugar and vanilla pods in. The sugar is lovely in sponge cakes and the vanilla pods last for ages! I keep vanilla pods in a jar of sugar - the vanilla sugar is delicious in cakes! I use vanilla a lot in puddings and custard (and cakes)! Yes, I like to add vanilla to rice pudding and panna cotta. yes I love Vanilla, ice cream, cakes, buttercream, sauces! I use vanilla essence mainly. I absolutely love vanilla. I use vanilla essence, but have never used vanilla pods.